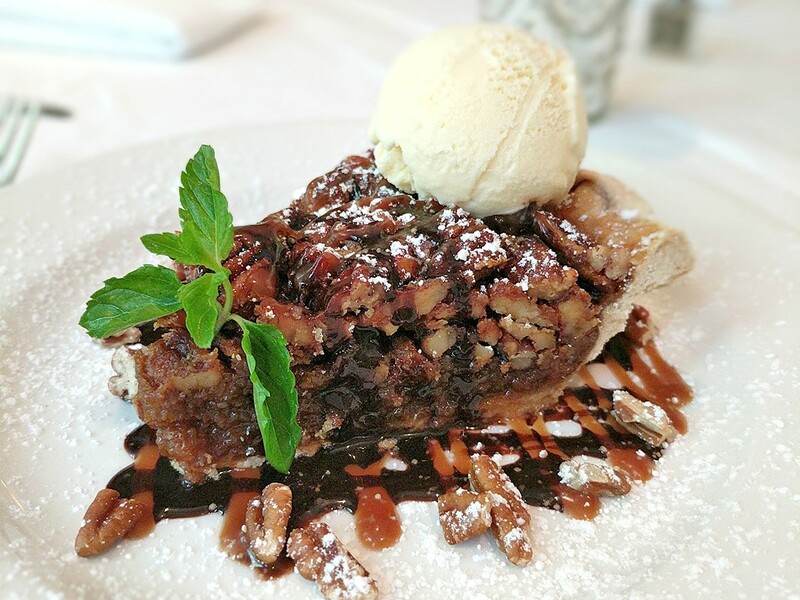 A slice of Southern Pecan pie at Brennan's of Houston. Photo courtesy of Brennan's of Houston. Asked to name an old Houston restaurant that specializes in pie, many Houstonians will mention the Bayou Goo or Black Bottom pies at House of Pies, which was founded in 1965, or the summer peach cream pie at Flying Saucer Pie Company which started just two years later. However, there are many other Houston and Galveston restaurants known for their quality pies since before WWII. Lemon meringue pie at Barbecue Inn. Photo by Greg Buchold. Barbecue Inn, 116 West Crosstimbers: Louis and Nell Skrehot opened this restaurant in 1946 and their sons Louis Jr. and Wayne have kept the family legacy going for over 50 years. To this day, the restaurant is still known for making its classic south Texas-style food from scratch. 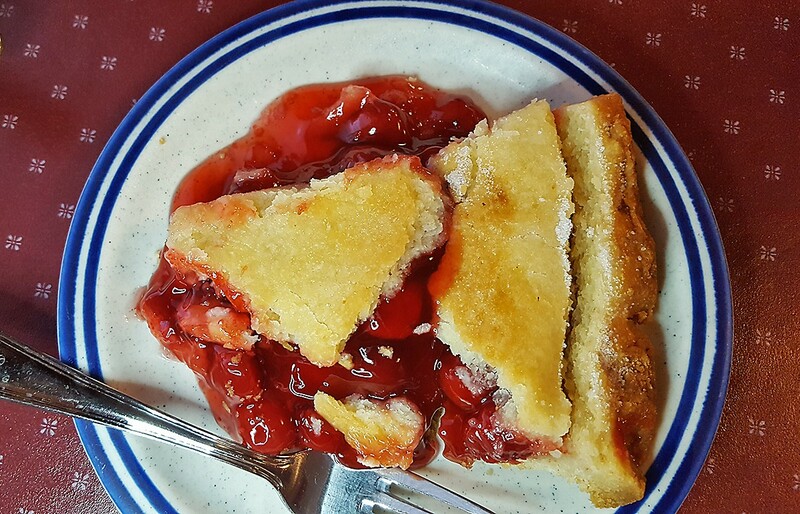 While it’s particularly well known for made-to-order fried chicken, fried shrimp, chicken fried steak, and barbecue ribs don’t overlook the pies. 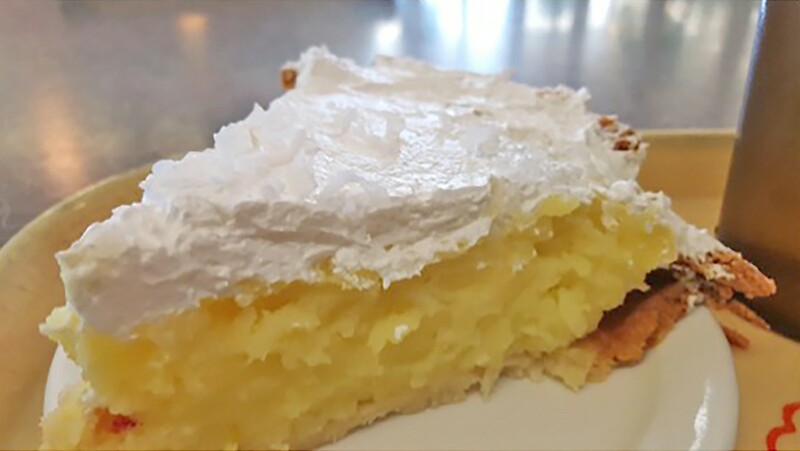 For the coconut pie, the crisp crust is made with shortening and filled with lightly sweet coconut cream then topped with toasted meringue. 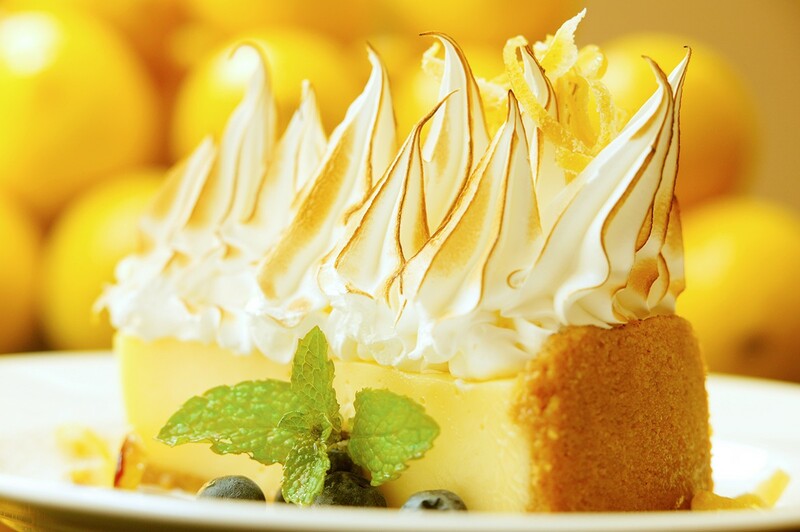 The lemon meringue has a mellow, fresh lemon flavor. There are also pecan and chocolate meringue pies made in-house Tuesday through Saturday except for the one week in July when the restaurant is closed. 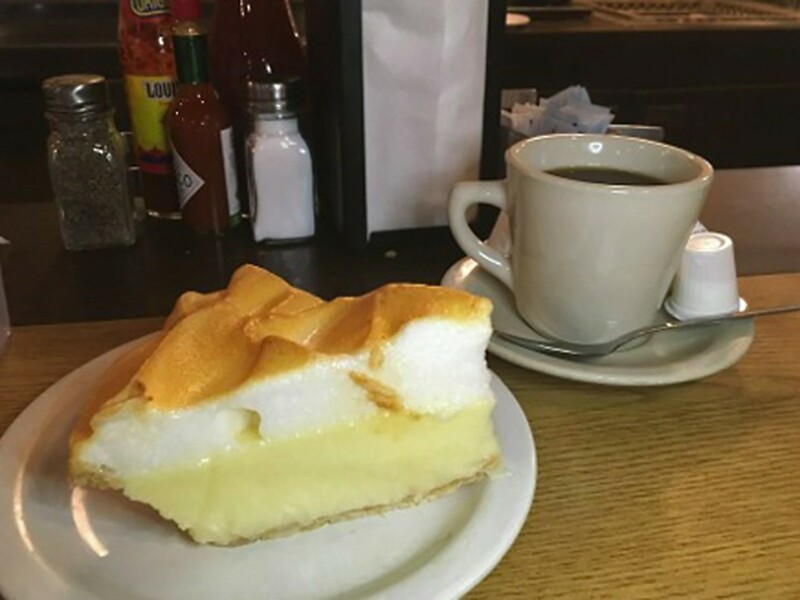 Robin’s Favorite Lemon Meringue Pie at Brennan’s of Houston. Photo courtesy of Brennan’s of Houston. 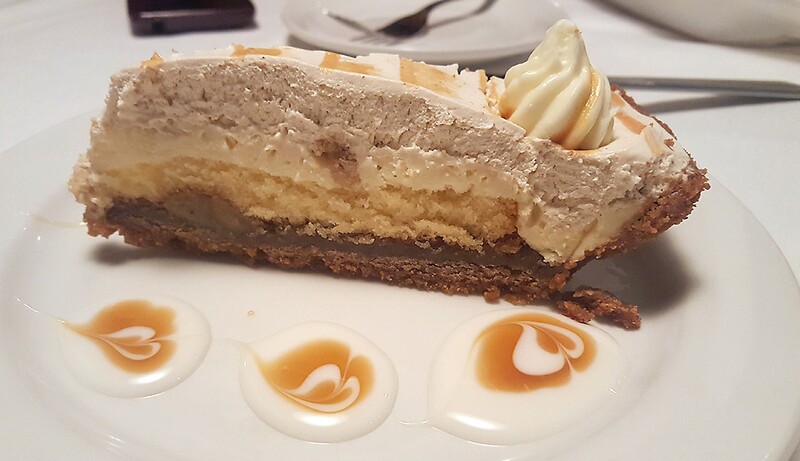 Brennan’s of Houston, 3300 Smith: While the best-known dessert at this ever-popular Creole and Cajun restaurant is the Bananas Foster, originally invented at the original Brennan’s in New Orleans, at least one person at the table needs to also order some pie. Three terrific examples begin with Robin’s Favorite Lemon Meringue Pie with limoncello-blueberry coulis and the candied lemon zest is a refreshing lemony show-stopper with flame-kissed meringue points. Secondly, The Mississippi Mud Pie is comprised of dark chocolate mousse, a candied pecan crunch, caramel corn and Heavenly Hash candy. Lastly, the Southern Pecan pie is made with Rio Grande organic pecans, dark chocolate ganache, warm caramel and vanilla ice cream. Don’t forget to grab a praline near the front door on the way out. The Bananas Foster Pie at Christie’s Steaks & Seafood. Photo by Greg Buchold. Christie’s Seafood & Steaks, 6029 Westheimer: Many of Houston’s early restaurateurs were Greeks who immigrated to the city in the early 1900s. After moving from Istanbul to New York City, Theodore Christie arrived in Galveston in 1917 to open his first seafood restaurant. His business partner, James Christie (no relation), opened Christie’s Seafood & Steaks in 1979. It’s still owned and operated by his children — and still serves their Bananas Foster pie. It’s like the love child of a cake and a pie, sporting a layer of butter cake beneath a banana cream layer. It’s given a dose of decadent banana rum sauce then topped with cinnamon brown sugar whipped cream. The restaurant also serves a wonderful key lime pie. The Chess Pie at Cleburne Cafeteria. Photo by Greg Buchold. Coconut chess pie at Dinner Bell Cafeteria. Photo by Greg Buchold. Dinner Bell Cafeteria, 6525 Lawndale: This restaurant near the University of Houston and next to the Gus Wortham Golf Course opened in 1954. Like Cleburne, this is one of the few places in town that makes chess pies. Their version is a coconut chess pie chock-full of sweetened coconut and topped with whipped cream. The restaurant bakes a variety of other pies that are available weekdays during lunch. Cherry pie at Doyle’s. Photo by Greg Buchold. Doyle’s Restaurant, 2136 West 34th: Doyle’s was founded in 1954 by brother and sister Leo and Cloe Doyle as a delicatessen. They gradually expanded the offerings and moved the restaurant to its current location in Oak Forest. The resident pie maker is general manager Miguel Tamayo. Those include a fine chocolate rendition as well as coconut, lemon, pecan, cherry, apple and seasonal pies. The crusts are individually tailored to each filling. For example, the shortbread butter crust is used for the lightly sweet pecan pie made with whole, toasted pecans while the cherry pie is baked in a sugar-coated crust to give it that extra crisp. The quality of the pies should make Doyle’s a dessert hotspot, but it closes promptly at 8 p.m. However, there is a convenient pick-up window, so it’s easy for customers to take a pie to go and savor it in the comfort of their own homes. The Houston Chronicle reported that Doyle’s Restaurant will close in 2019; however the restaurant ownership will transfer to the current general manager and pie baker Miguel Tamayo. When the pies become available in a new location we’ll post an update, but enjoy them at the 34th street location while you still can. Updated 3/13/19, 2:00 p.m.
Pecan crunch pie at Gaido’s. Photo by Greg Buchold. Gaido’s, 3828 Seawall Blvd, Galveston: San Giacinto Gaido opened this iconic restaurant marked by a giant blue crab above the entrance in 1911. It still serves a mix of Creole and southern seafood dishes — as well as the Pecan Crunch pie. It stretches the definition of how pies are normally made. 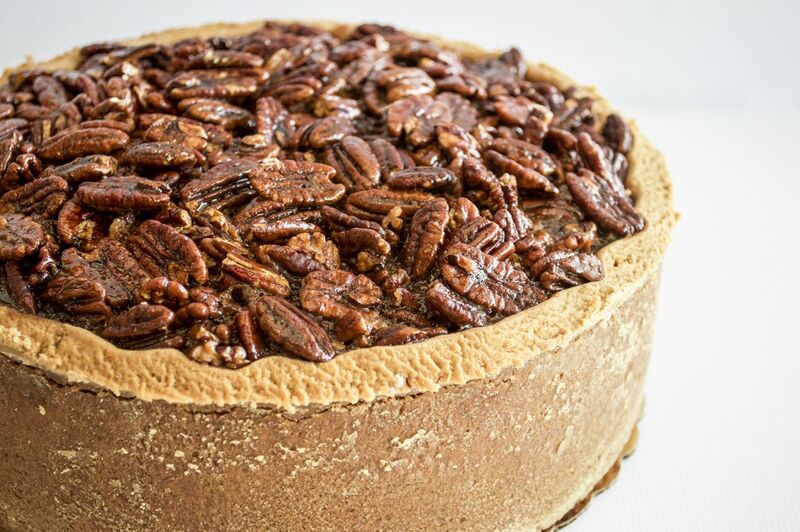 Instead of the sweet filling being loaded into a rolled crust, the outside and bottom of the pie is rimmed with even more pecans. It’s served with a scoop of vanilla ice cream on top. Whether it could be considered a nut bar or a pie is debatable, but when it comes to pecans, many Texans would agree that more is better. Deep Dish Pecan Pie. Photo courtesy of Three Brothers Bakery. Three Brothers Bakery, multiple locations: As the name indicates, three brothers opened the first location of this bakery in 1949 and these days it’s still family-owned and operated. It’s known for Jewish sweet and savory baked goods like bagels, challah, rugelach, and hamantaschen (a triangular filled pastry), but the key lime and deep-dish pecan pies are not to be overlooked. In fact, the key lime was named Best in America at the 2017 National Pie Championships. 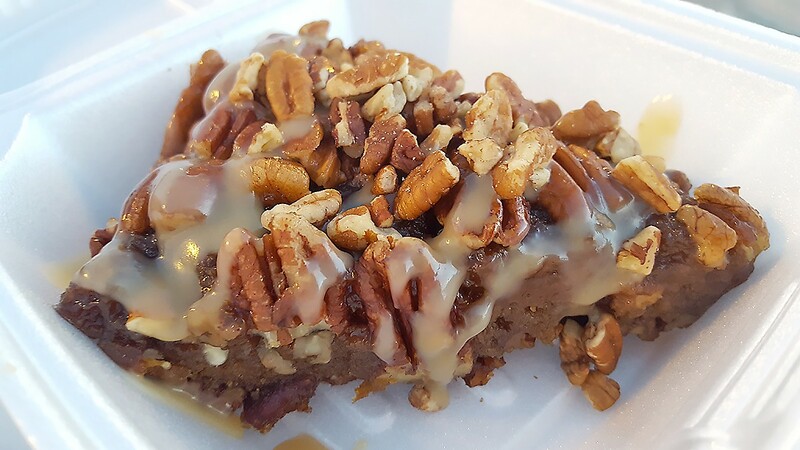 As for the pecan pie, while those can be overly sweet, Three Brothers Bakery’s deep dish version balances out the filling by adding the right proportion of pecans. 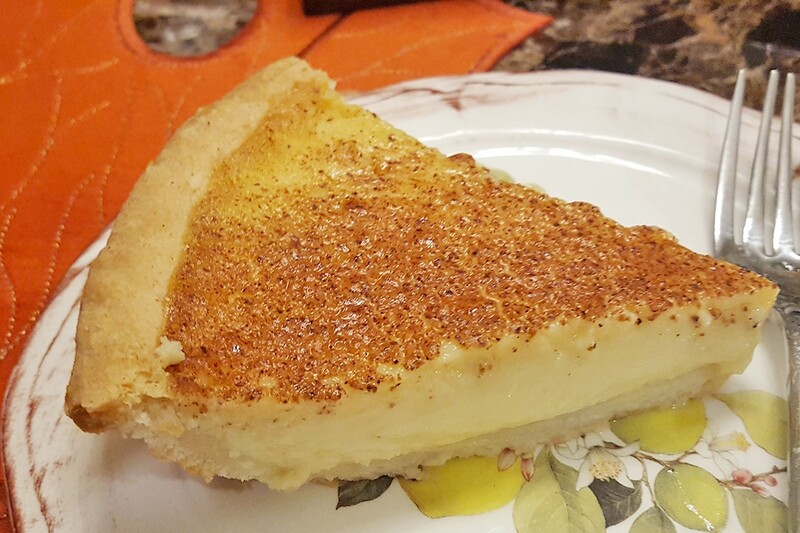 The company primarily sells whole pies and can ship them anywhere in the United States complete with a pine box stamped with “Made In Texas.” However, if a cut pie is available, lucky visitors can buy a slice at the bakery. Vintage restaurants — and vintage pies — stick around through the ages because they provide experiences that make people happy. All of the ones listed here are deserving of being discovered by the younger generations of diners and a good reminder that experiencing great food doesn’t always require chasing the newest openings.